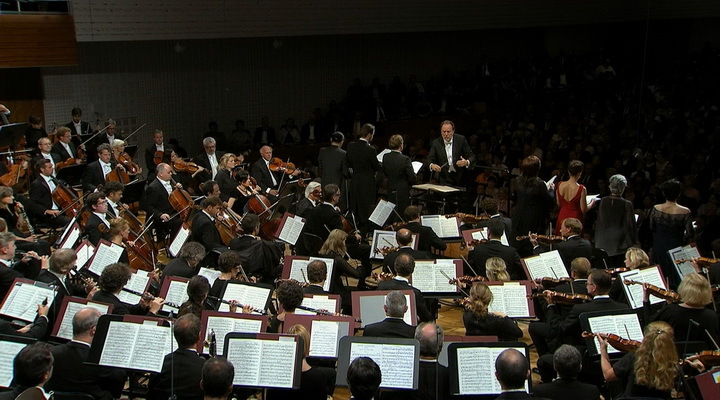 Gustav Mahlers 8th Symphony breaks the boundaries of the symphonic form in a world-embracing gesture. 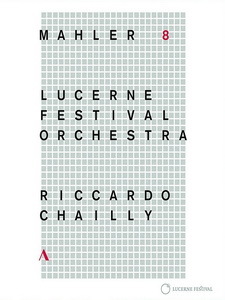 Riccardo Chailly is one of the staunchest performers of this work, and therefore it seemed appropriate in many ways that he chose this work for his inaugural concert as Claudio Abbados successor and new music director of the Lucerne Festival Orchestra. 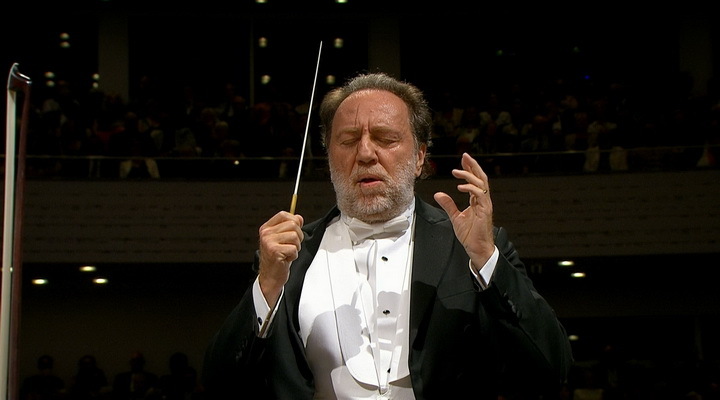 The artistic statement was combined with a deeply personal conviction: it should be a tribute to Claudio, the highly esteemed friend and colleague to whom Chailly, as he emphasizes, owes very much. On 12 August 2016, Claudio Abbados unfinished Mahler cycle with the Lucerne Festival Orchestra was completed in a breathtaking performance of the Mahler 8th, simultaneously heralding in a new era in Lucerne.